The target closed the connection with a TCP RST or a TCP FIN while the load balancer had an outstanding request to the target. 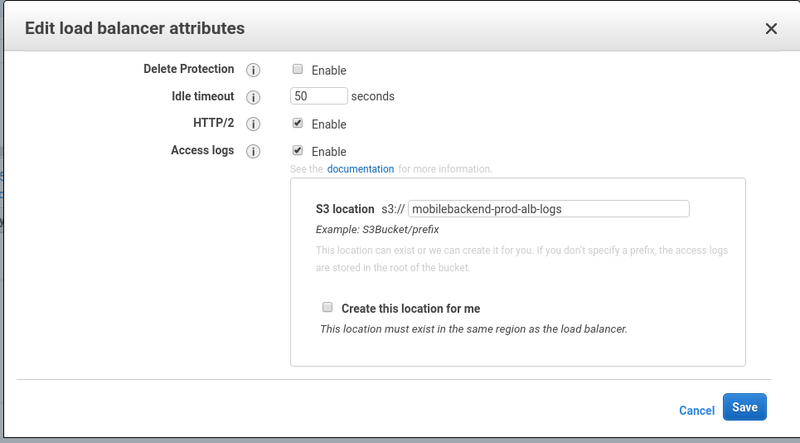 Check whether the keep-alive duration of the target is shorter than the idle timeout value of the load balancer. P.S. Таки да — ошибка пропала.